Hanare Oyado Yumenoya is standing on the hill overlooking the sea. 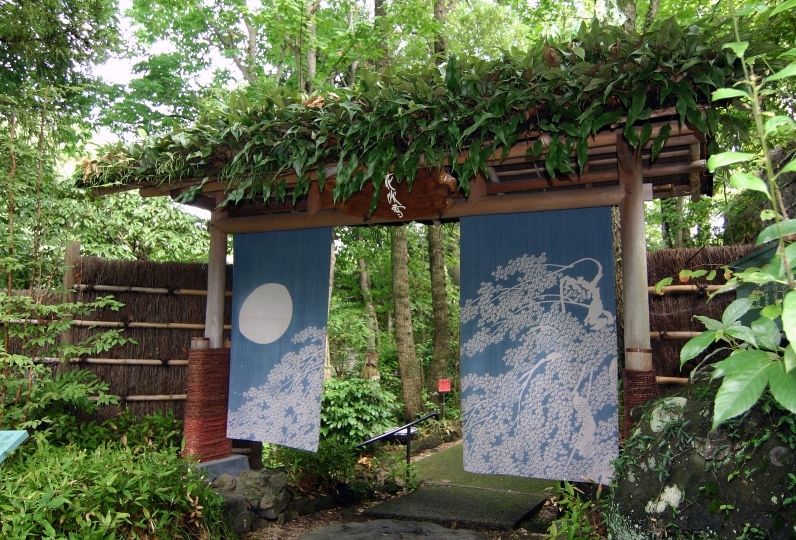 It is a quiet hideaway in the midst of the nature of Izu Kōgen. 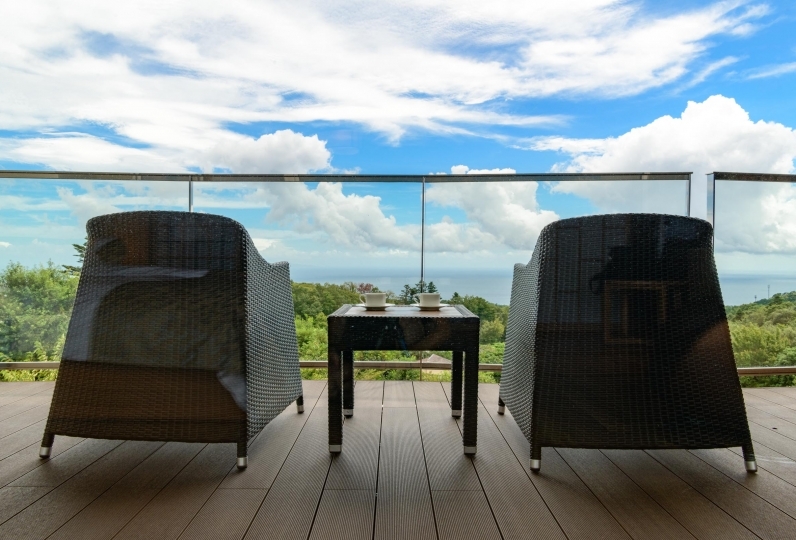 The serene view of the sea, calming forests, and the hot spring will relax your body and mind. 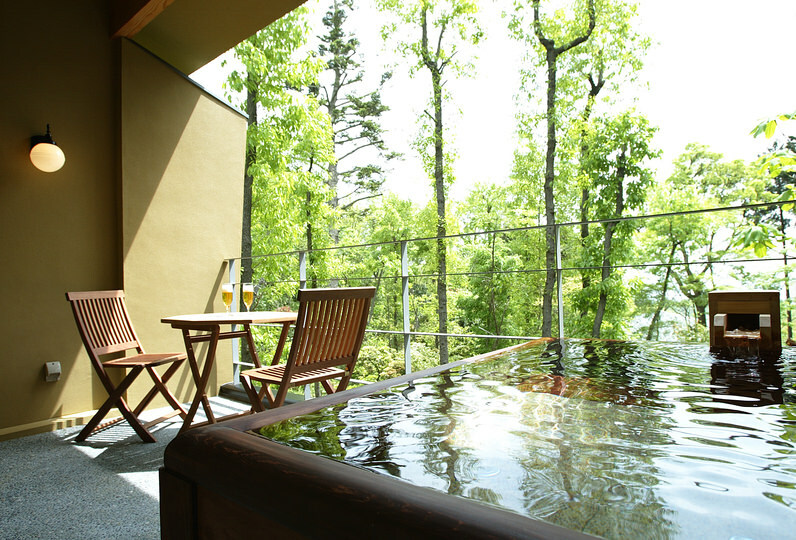 This dream-like relaxation is what we offer in Yumenoya. 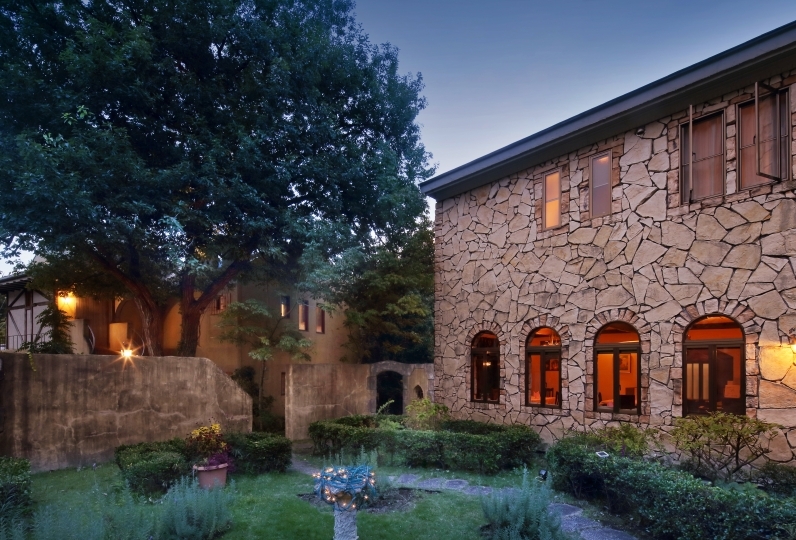 We have only 6 guest rooms, all of which are detached and equipped with semi open-air baths. Enjoy your relaxing stay in the privacy of detached annexes. We serve the brilliant cuisine carefully prepared by the chef using seasonal ingredients. Savor the Japanese traditional kaiseki cuisine with fresh seafood caught on the day and locally grown vegetables. 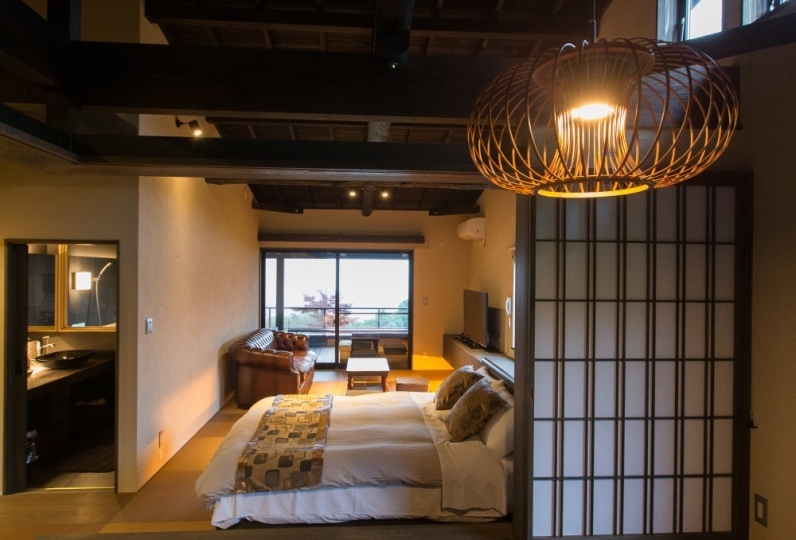 Why don't you visit Yumenoya to celebrate an anniversary with your loved ones? We promise the dream-like hospitality and a memorable stay. Although it was able to spend comfortably, but it was said that payment only of local settlement at the time of payment, it is said that payment is only cash, and it is puzzled when the payment amount becomes high when payment amount becomes high when using card I am doing it. 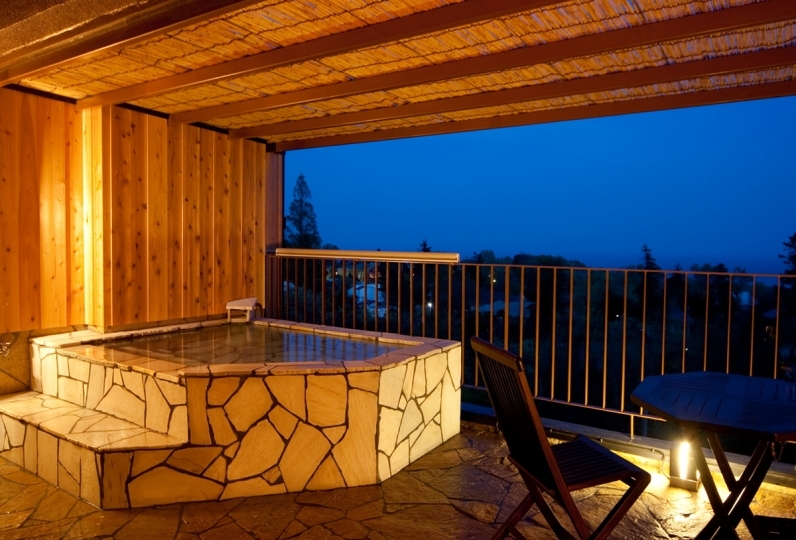 Hot spring in Yumenoya is the natural hot spring from the source in Izu which is believed to have a property to whiten the skin. 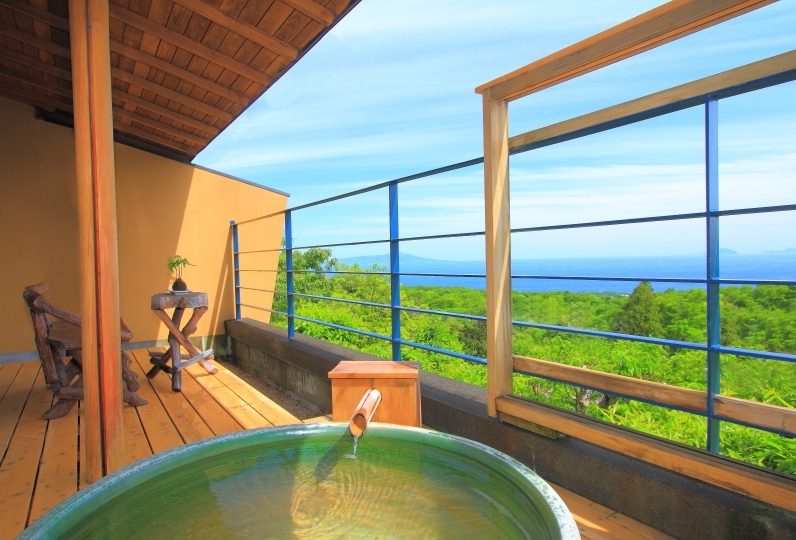 Enjoy the semi-outdoor bath with ocean view in the room and private outdoor bath in the woods. Unwind your body in our relaxation & beauty salon. We offer a variety of courses of beauty treatment. ※ Book before 7:00 pm on the day before your stay at the reception. 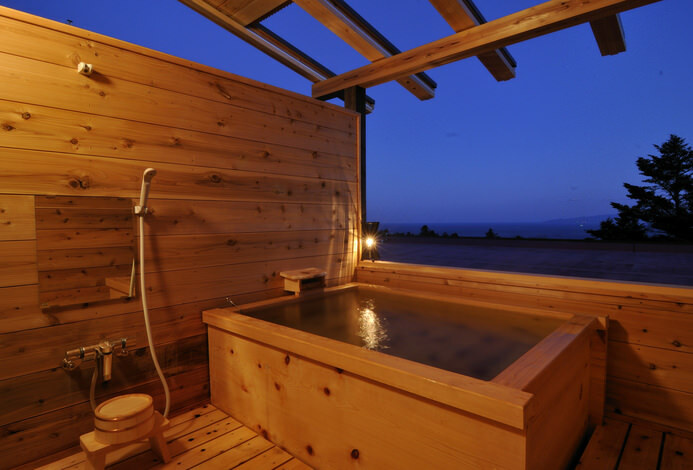 ・This plan does NOT include a bathing tax (¥150). ※ 5 minutes by taxi from Izukōgen Station. ※ Pick-up service available, if you contact us on your arrival. 9 of people have viewed this page within the past 24 hours.